Police and Crime Commissioner welcomes the approval of Devon County Council’s bid to improve the North Devon Link Road. Police and Crime Commissioner Alison Hernandez, who is the national PCC lead on road safety, welcomes the recent announcement from Transport Secretary Chris Grayling. 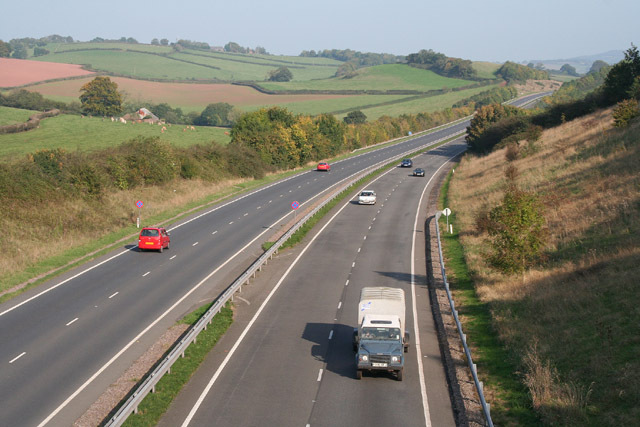 “The North Devon Link Road provides an essential route for thousands of locals, tourists, commuters and businesses every year, connecting north Devon with the rest of the county and country. “The road has seen too many fatal accidents over the years. Upgrades and improvement works to the North Devon Link Road are well overdue. “I welcome the news that Devon County Council have been successful in their bid for more than £83m of government funding to improve the road. “This decision has been down to a lot of hard work by the council and local MPs. “Road safety is one of the biggest concerns to our local communities and as Police and Crime Commissioner, and national PCC lead on road safety, I am determined to do all I can to improve the safety of our roads in Devon and Cornwall."